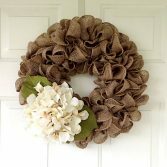 You are here: Home / Decorating / Wreath Ideas / Wreaths By Season / Winter Wreaths / Merry Christmas from How To Make a Burlap Wreath! 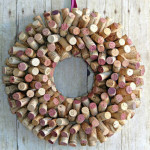 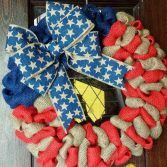 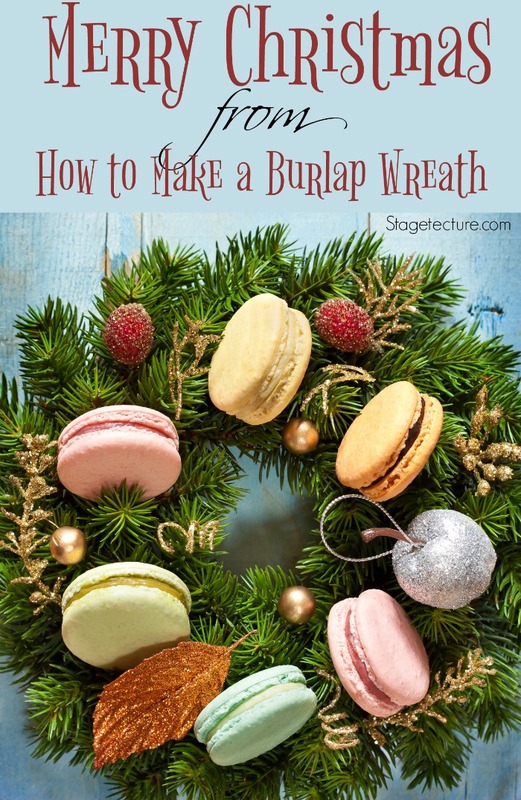 Merry Christmas to you and yours from How To Make a Burlap Wreath.com! 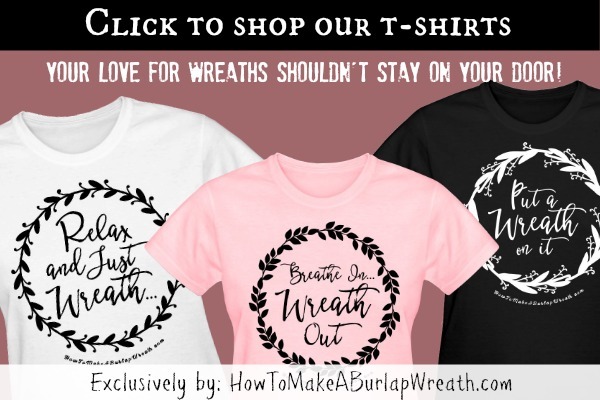 We’re officially a little over a year old here, and we’re super excited that we’ve been able to bring you great wreath, garland, swag inspiration over the last 15 months. 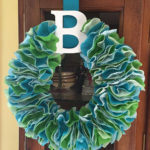 It’s been exciting to have Etsy shop owners, Crafters, Bloggers and you – DIY’ers tell me how the site helped you create beautiful home decor for your home. 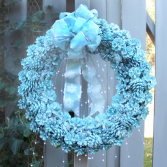 I look forward to a New Year of crafts, home decor and sharing more wreath tutorials with you! 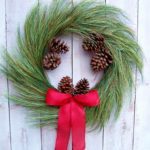 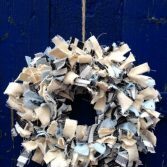 If you have certain wreath ideas you’re interested in learning about, or if you’re an Etsy shop owner, don’t hesitate to reach out to possibly be featured on our site. 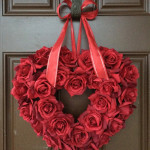 We will be back after the New Year with new ideas and home inspiration.